Don’t go to sleep… Something strange in your neighborhood? Renowned ghost whisperer Shan Fong Mirage knows how to fix it. But it’s going to take more than stories of supernatural-tinged nightmares to convince her that the young psiot Animalia truly needs her spiritual guidance? 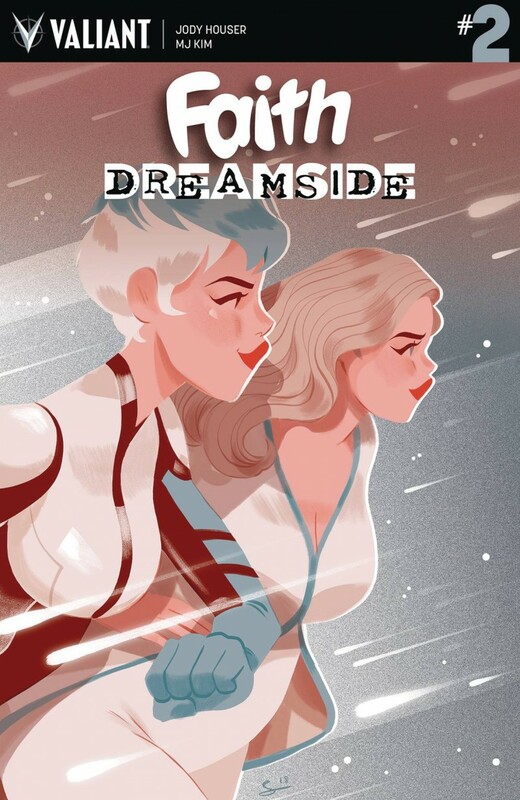 Now it’s up to Faith, L.A.‘s highest-flying hero and Dr. Mirage’s number one fangirl, to get the world’s leading parapsychologist to take the case!